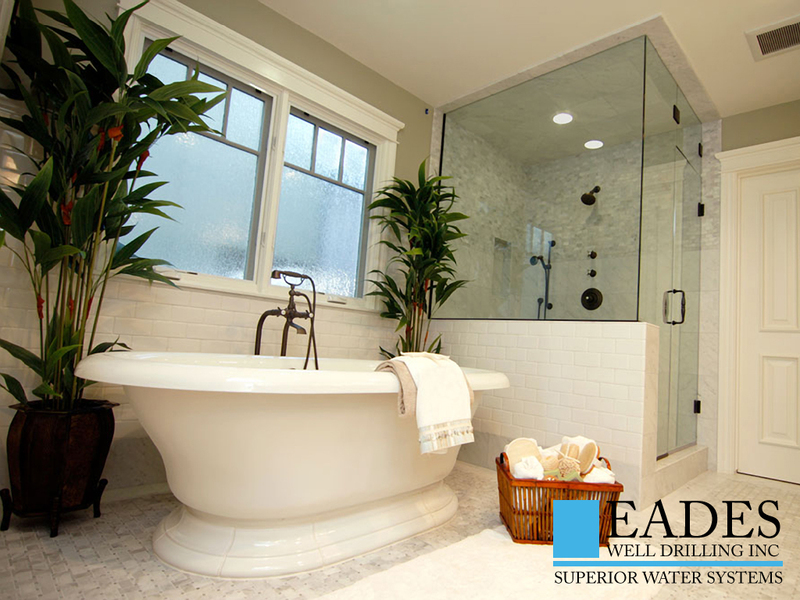 Qual­i­ty water and ade­quate water pres­sure through­out your home brings enjoy­ment from the ear­ly morn­ing, hot, steamy show­er, to the end of the day, clean spark­ing dish­es from the dish­wash­er, and every­thing in between. Great pres­sure, great joy ! 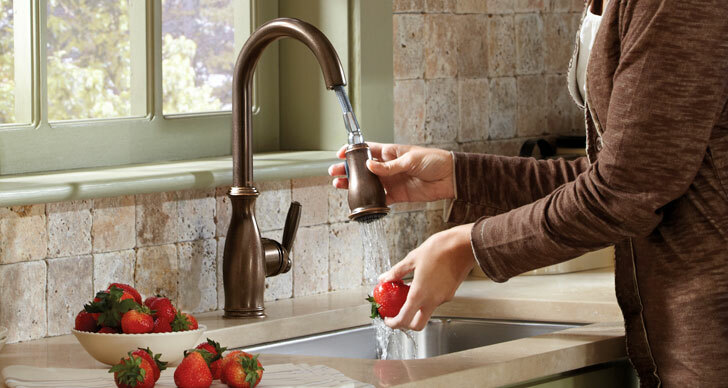 Mod­ern­iz­ing the kitchen and bath­room places new demands on the well, pump and water pres­sure sys­tem to deliv­er the required flow and pres­sure for your enjoy­ment. 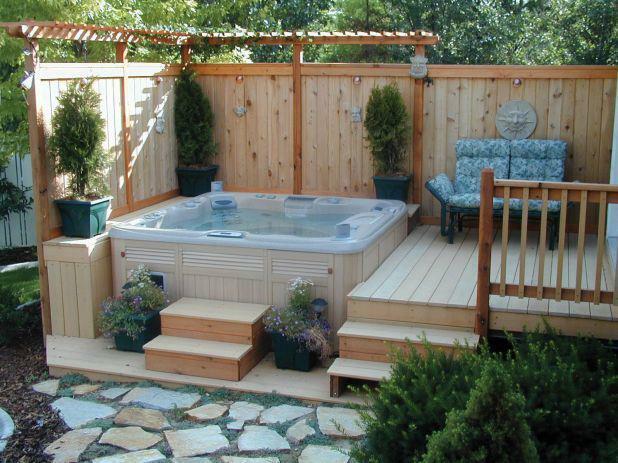 Mod­ern pow­er­ful pumps and high pres­sure sys­tems deliv­er the force nec­es­sary to spin the mes­sag­ing show­er heads and fill the tub quick­ly for a lux­u­ri­ous amd relax­ing hot bath. 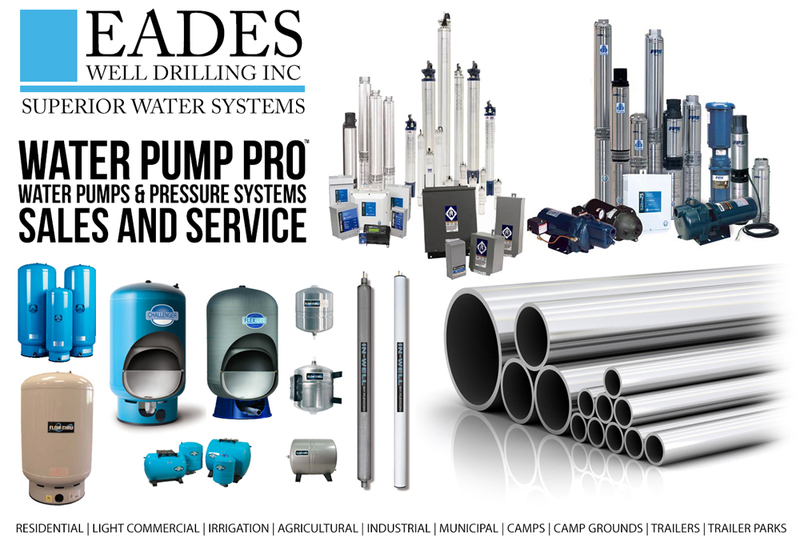 Call EADES WELL DRILLING for your free site assess­ment. Remem­ber water is every­thing.